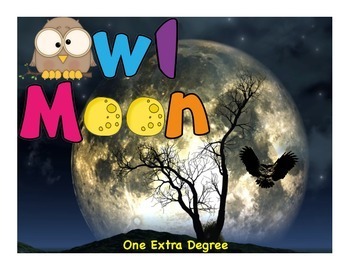 A comprehensive Owl Moon cross-curricular resource! 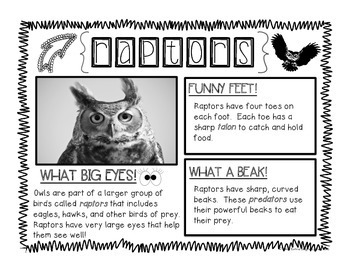 This engaging unit includes lesson plans, extension ideas, comprehension activities, fluency practice, vocabulary activities, phonics activities, writing resources, nonfiction resources, science connections, and more! Check out the preview file to check out the goodies!